S/Sgt. George D. Keathley, son of Mr. and Mrs. W. T. Keathle, husband of Geneva Edmunson. 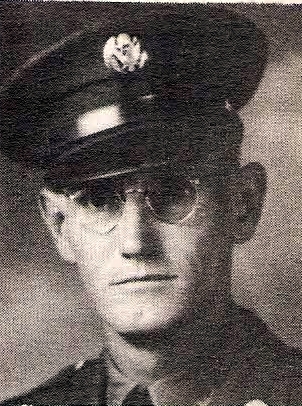 Entered Army, 1942. Trained at Ft. Shelb, Miss. Served in Africa and Italy. Awarded Combat Inf Badge, ETO Ribbon, Bronze Medal, Purple Heart and Congressional Medal of Honor. Wounded in Italy. Killed in Italy, 1944.